Hey there! I'm coming to you with two exciting online communities you can join with other like-minded individuals as yourself sharing their thoughts and feedback in regards to products, services, and entertainment. You'll be rewarded for sharing your opinions about a variety of different topics. Do you like NBC Network? Or maybe you don't and want things to change on NBC. 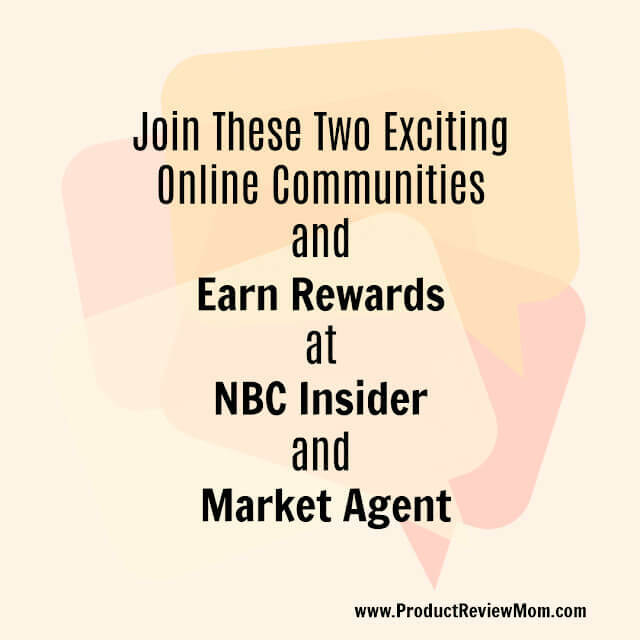 Join NBC Insiders and share your thoughts and opinions directly with NBC and discuss with other like-minded entertainment consumers and be heard by writers and producers of NBC shows. As an NBC Insiders member, all you have to do now is watch your email for survey invitations. NBC will invite you to participate in surveys they think you’ll be qualified for, based on the profile you provided during registration. 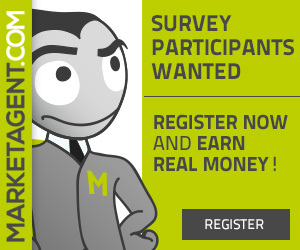 Survey invitations will include the topic of the study, the reward or incentive they are offering for taking the survey, and the URL where you can access the survey on the web. You are never obligated to participate. Your opinions set the trends for tomorrow, so having your voice heard is essential to Market Agent! For every completed questionnaire your account will be credited with compensation in the form of points. The amount of payments is varying from survey to survey and depends on the kind of study and the length of the questionnaire. Participation in each survey is of course always optional and not mandatory. In Market Agent Exchange Area, you can convert the survey points into cash or rather products or services of their cooperation partners. Are you still looking for more work from home opportunities, have you checked out these?